A Premier Healthcare education provider in Australia, focused on delivering an extensive range of skills programs. IHNA is an ACPET (Australian Council for Private Education and Training) member. HCLA is a premier institute in Sydney, Australia that offers English language programs. Founded by the Institute of Health and Management, HCLA programs are designed and customised to suit the needs of healthcare professionals in Australia. Nurses with leadership capabilities can positively impact the quality of patient care worldwide. GNLA has been set up to allow nurses to network with each other, collaborate and share their expertise and regulatory requirements on a global forum. EduSystems Australia develops innovative online applications and enterprise systems that extend the capability of business. The solutions we provide are structured to meet your specific requirements. Health Careers International Learning Hub creates a life long opportunity to learn and utilize the latest resources and participate in tutorials, discussions and teaching from leading educators and clinicians around the world. Health Careers Staffing Solutions (HCSS) is an international staff placement agency that partners with healthcare providers to open pathways to employment for leading healthcare practitioners. Health Careers understands the unique combination of regulatory and business considerations required to successfully deliver an engaging education experience. 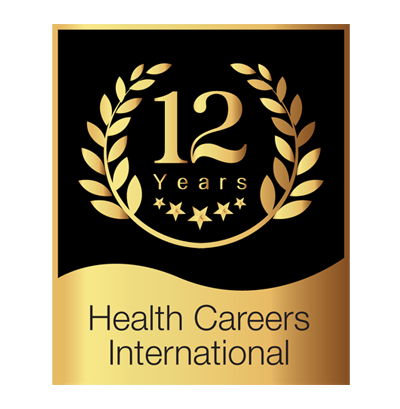 Health Careers International (HCI) is a group of companies that specialise in education and systems to develop the careers of healthcare professionals around the world. HCI Group embraces the latest technologies and collaborative tools in the design and delivery of its healthcare education and training programs. This approach allows HCI to create new opportunities for students around the world to develop and enhance their skills, and for Governments and healthcare organisations to more effectively develop the future health workforce.